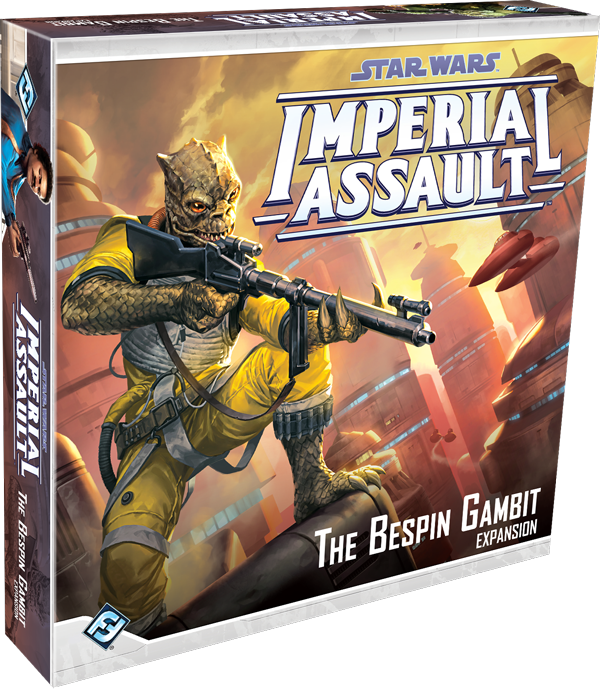 Enter a shadow war for Bespin with The Bespin Gambit, a new Imperial Assault expansion! New map tiles present luxury districts alongside the disreputable lower levels of Cloud City, and new campaign missions invite you to experience a self-contained mini campaign or expand a full-length campaign. With the addition of new heroes, agendas, classes, and items, any campaign can benefit from the influence of Cloud City. 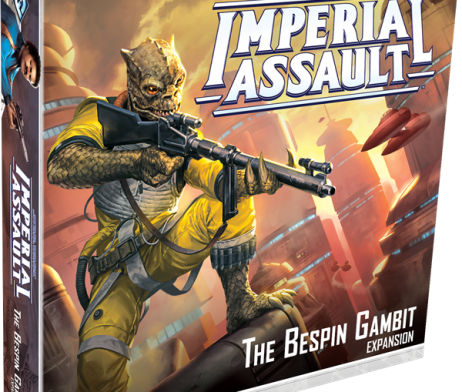 Your Imperial Assault skirmishes also gain new figures, missions, and Command cards. The fate of Cloud City and its young uprising rest in your hands!